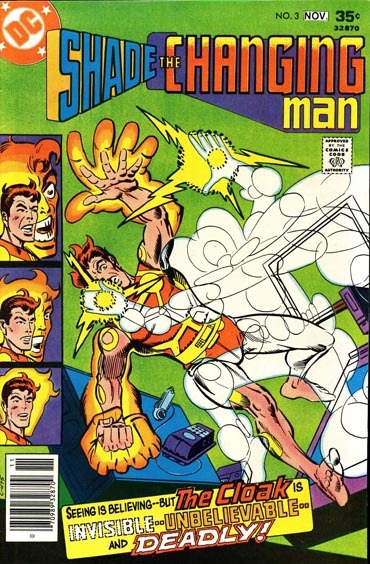 With nothing planned, Al and Don take the helm and start discussing the blogs Destination Nightmare, kids cartoon hosts of yesterday and the Digital Comics Museum. 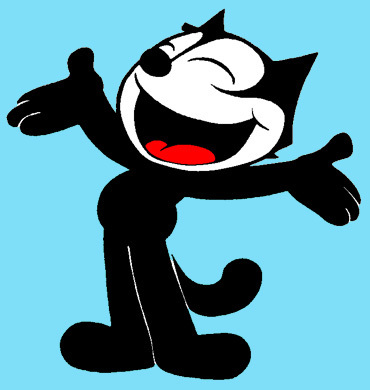 How the conversation went on to Felix The Cat, Harvey Comics and Dave Cockrum is beyond anyone’s reasoning. 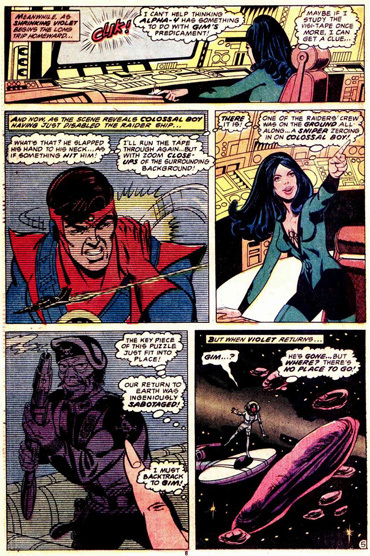 Then briefly talked about artist’s changing styles and some random fun comics. 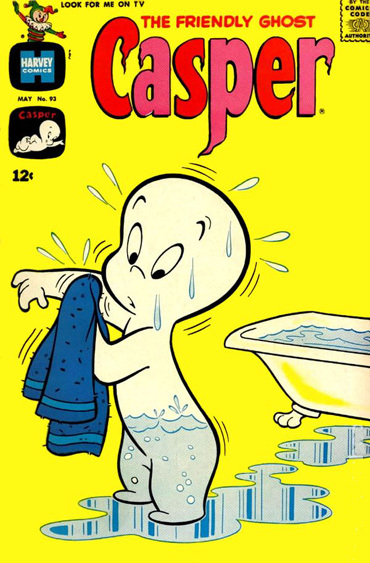 Casper The Friendly Ghost Created By Seymour Reit And Joe Oriolo. 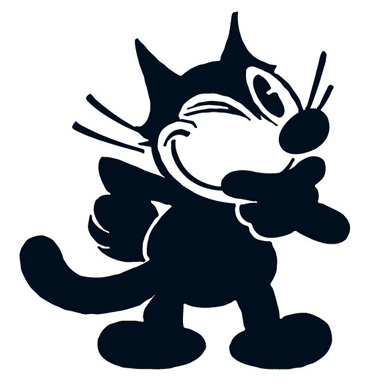 Felix The Cat By Otto Messmer. Felix The Cat By Joe Oriolo. 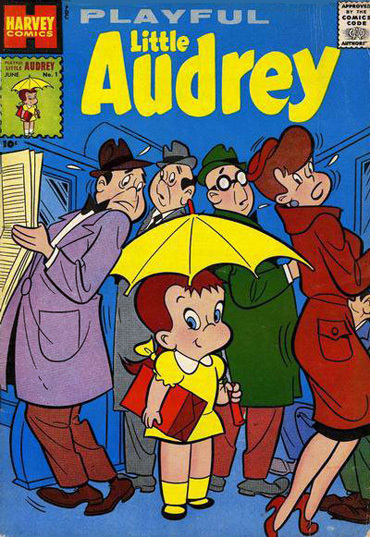 Little Audrey Who Was A Little Lulu Knockoff. 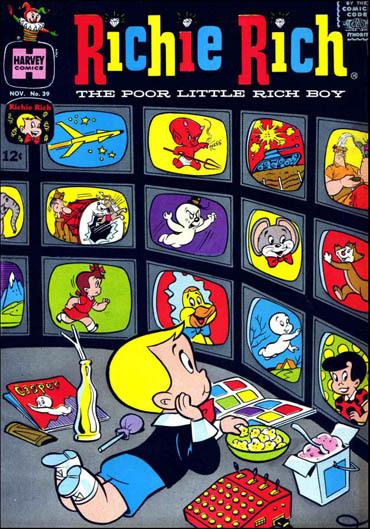 Richie Rich The Poor Little Rich Boy Created By Warren Kremer. 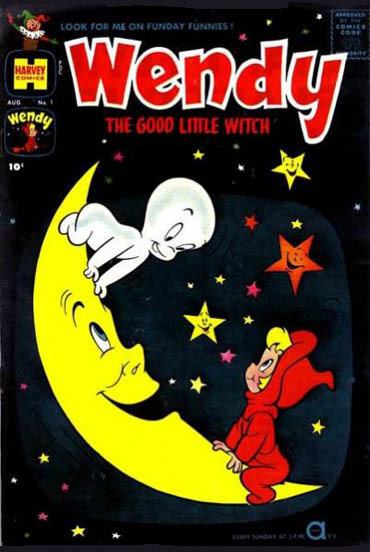 Wendy The Good Little Witch Created By Steve Muffatti. 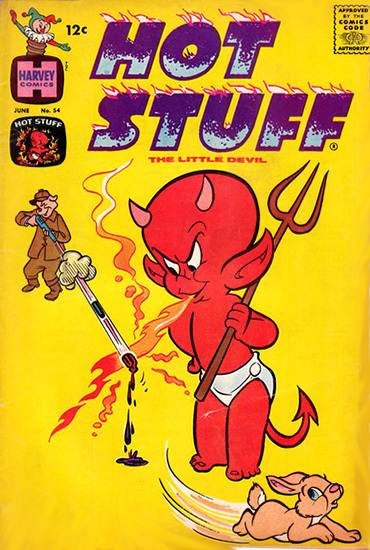 Hot Stuff Created By Warren Kremer. 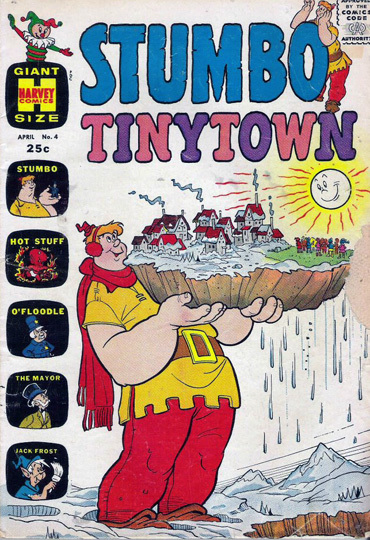 Stumbo The Giant Created By Warren Kremer. 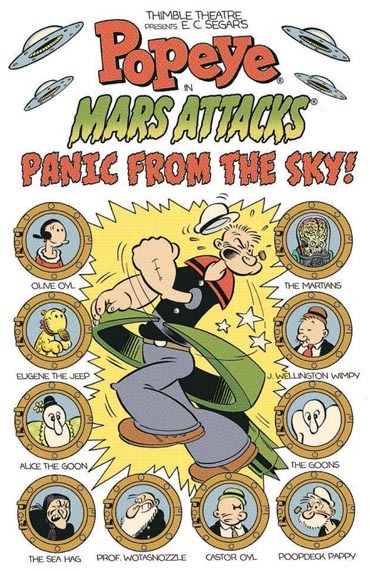 By Cary Bates And Dave Cockrum. 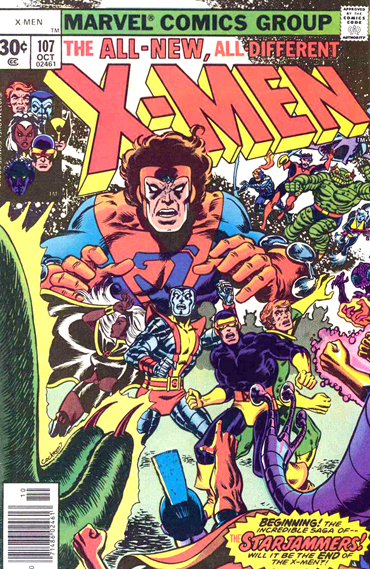 Uncanny X-Men By Chris Claremont, Dave Cockrum And Dan Green. 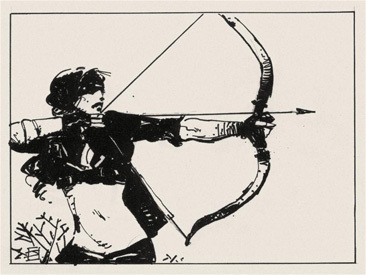 By Cary Bates, Dave Cockrum And Inked By Mike Grell. 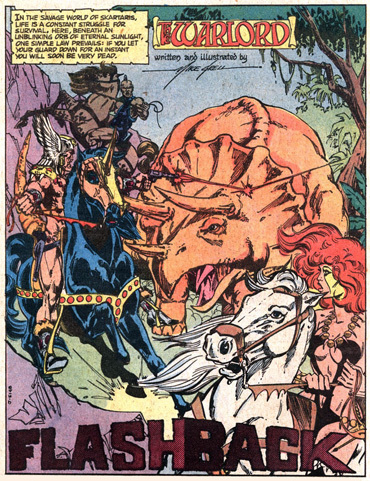 The Warlord By Mike Grell. 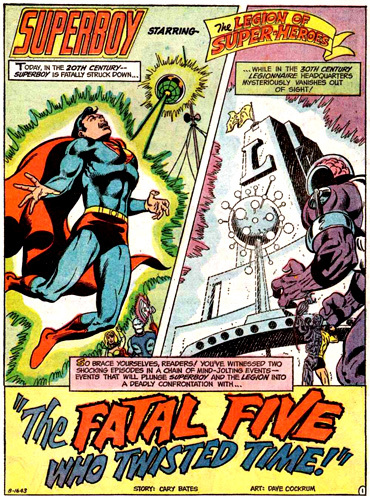 By Archie Goodwin, Steve Ditko And Wally Wood. 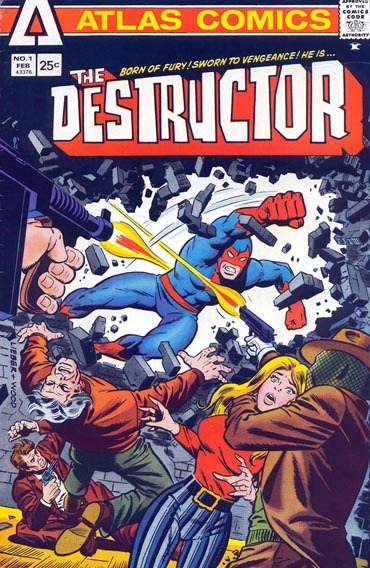 By Michael Fleisher And Steve Ditko. 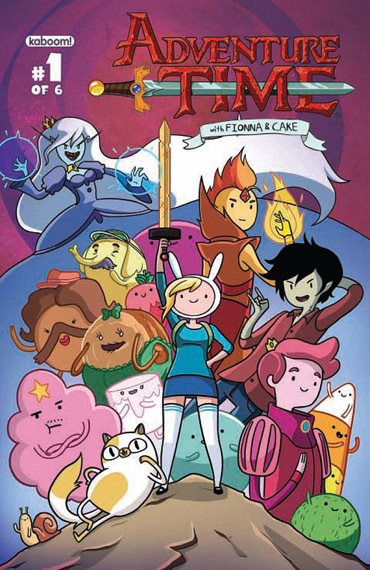 By Natasha Allegri And Noelle Stevenson. By Martin Powell And Terry Beatty. 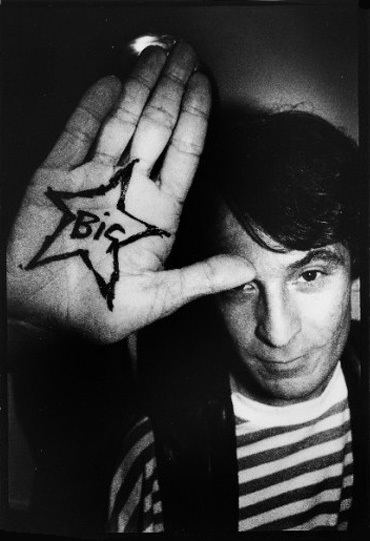 And Al Ended The Show With Alex Chilton. 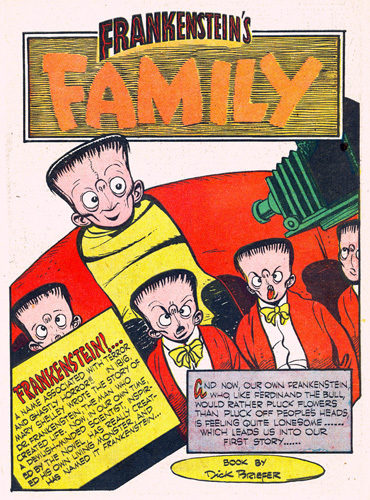 This entry was posted in Uncategorized and tagged Cartoon Hosts Of Yesteryear, Digital Comics Museum And Harvey Comics, Two Dimension Comic Book Podcast by twodimensionpodcast. Bookmark the permalink.